HomeBuying - Sell to UsThe 26 best jazz films – what’s your favourite? THE JAZZ SINGER (1927) is a landmark of American cinema: it was the first full-length Hollywood feature film in which dialogue was spoken as part of the film’s action. 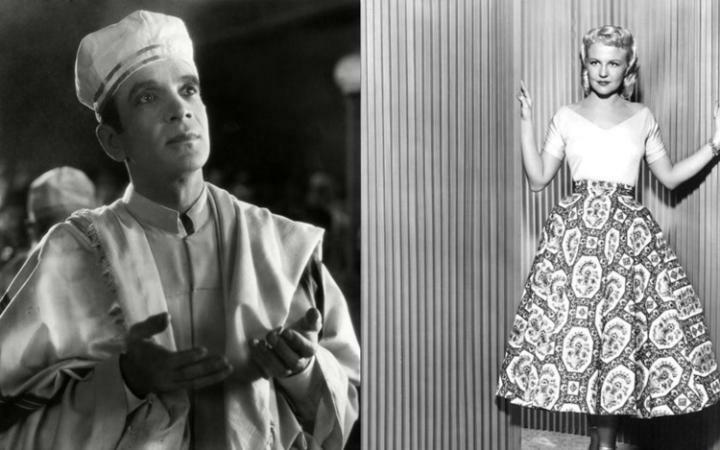 Eddie Cantor turned down the lead role, which instead went to Al Jolson. In his most famous performance, he introduced one song with the words: “Wait a minute, wait a minute. You ain’t heard nothin’ yet!” In 1996, The Jazz Singer, which won an Oscar for production, was selected for preservation in the US Library of Congress’s National Film Registry of “culturally, historically or aesthetically significant” motion pictures. Al Jolson, who died on 23 October 1950, is seen above with May McAvoy. BLUES IN THE NIGHT (1941) was described by Simpsons creator Matt Groening as “the most delirious Hollywood movie I’ve ever seen”. 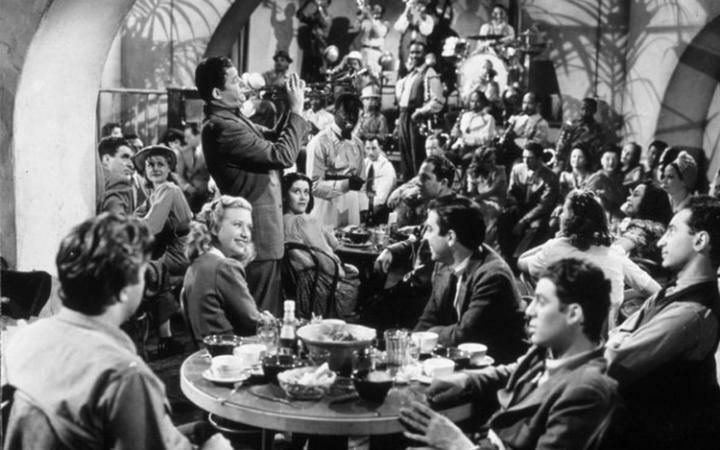 The unforgettable title song was nominated for an Oscar and proved to be so successful that the film’s title was changed from Hot Nocturne to Blues in the Night just prior to release. The Harold Arlen-Johnny Mercer score includes This Time the Dream’s on Me, and the film features a charismatic Richard Whorf and Priscilla Lane as the jazz musicians seeking their big break. CABIN IN THE SKY (1943) was a Broadway musical before it was made into a film. 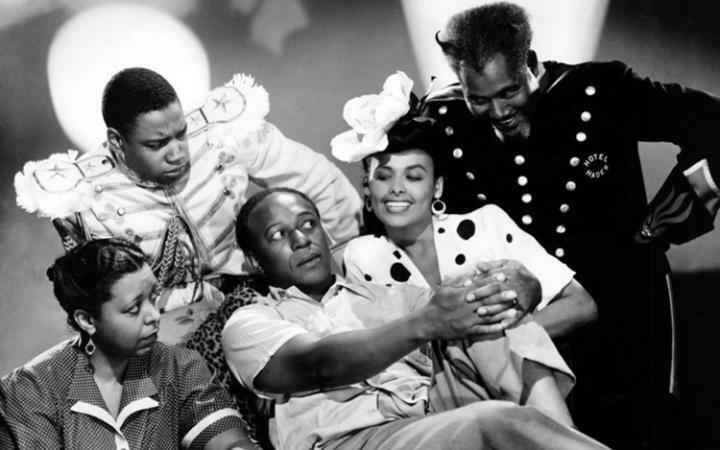 Lena Horne (as Sweet Georgia Brown) appeared in the movie but the main star was Ethel Waters, who played Petunia. Louis Armstrong has a small part as The Trumpeter and Duke Ellington and His Orchestra perform numerous songs in the movie. Collect Jazz Vinyl & CDs? Visit eil.com and fill the gaps in your collection.